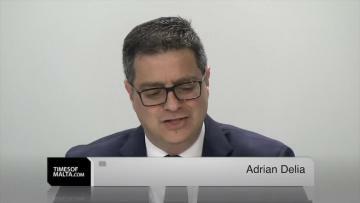 The “scandalous” Corinthia mega-development deal had been withdrawn by the government only after opposition from the Nationalist Party, Opposition leader Adrian Delia said on Friday. Addressing a press conference, Dr Delia said he was satisfied to read that the government had gone back to the drawing board on the proposed development in St George’s Bay. 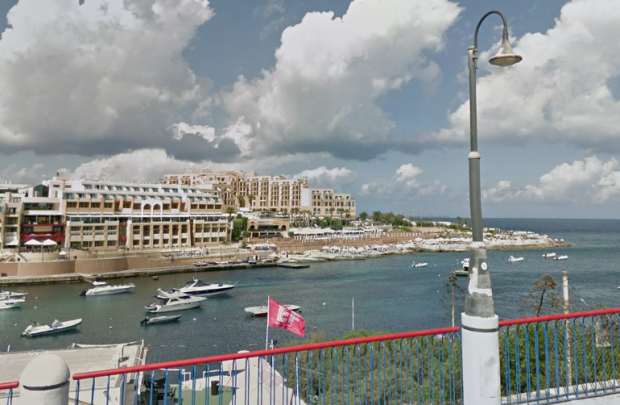 A draft deal to hand over hundreds of thousands of square metres of land to the Corinthia Group to develop into a six-star hotel, apartments and retail space in St Julian’s is being redrafted. Tourism Minister Konrad Mizzi was forced to withdraw the plans, which were only presented to parliament last December, following vociferous opposition from the Opposition, business leaders and environmental activists. In a letter sent to deputy prime minister Chris Fearne, who also chairs parliament’s National Audit Office accounts committee, Dr Mizzi said he was withdrawing those plans and would be presenting fresh ones “in the coming days”. Dr Delia said that while he was pleased with this development, this was only the start of the fight. “We will continue to fight and resist any deal that abuses of public land and does not go through proper procedures,” he said. Asked what lines in the sand the Opposition was drawing on the proposed project, Dr Delia said he was not against the touristic element of the project. However, he said he could not be onboard with any project that was handing over public land for the purposes of property speculation. “This is the red line for us,” he said. Asked whether the PN would be taking similar stands on other contentious land grabs - such as that involving the DB Group - Dr Delia said he would always stand up against abuse of public assets. The db Group is planning to build a five-star hotel and a residential 38-storey tower on 24,000 square metres of public land at the former ITS site.